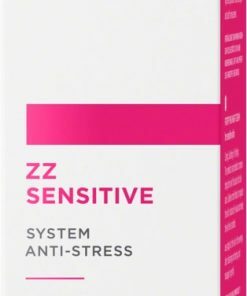 Actively combats pimples and blackheads. 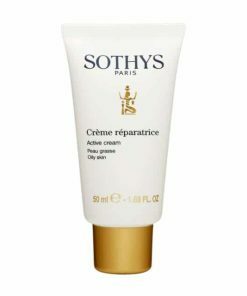 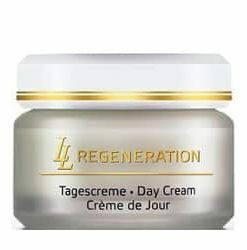 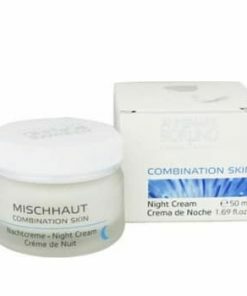 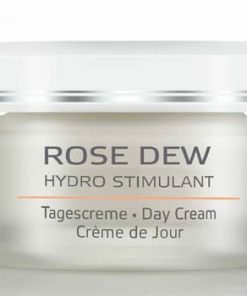 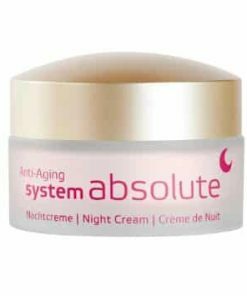 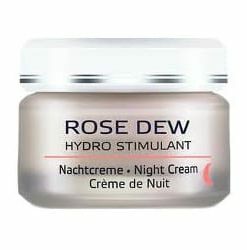 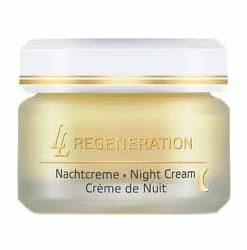 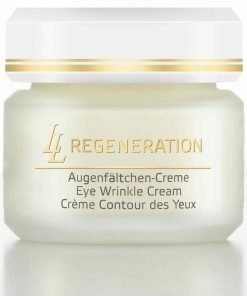 Moisturizing skin care for the night and a velvety matte day cream in one. 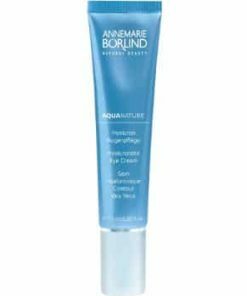 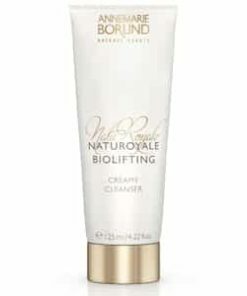 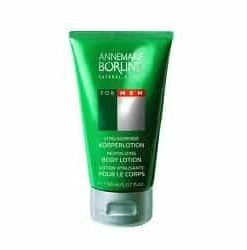 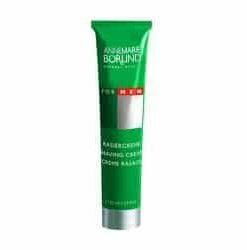 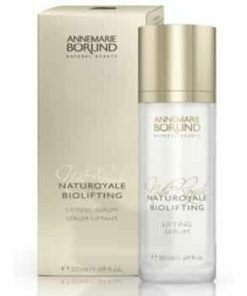 Annemarie Borlind Natural Beauty Purifying Care Facial Cream is a light cream which actively controls sebum production and combats formation of pimples and blackheads. 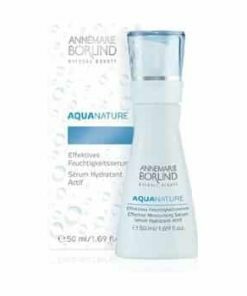 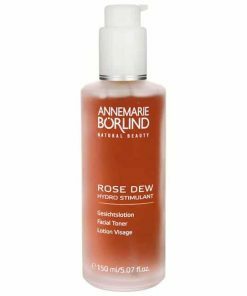 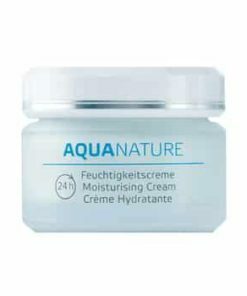 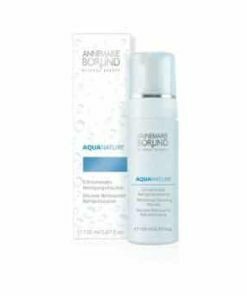 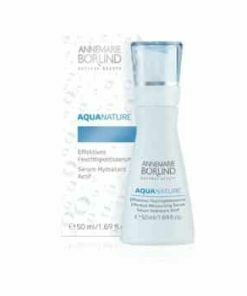 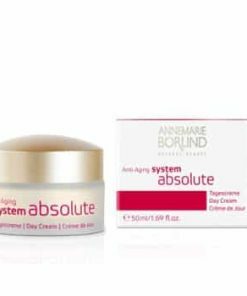 Annemarie Borlind Natural Beauty Purifying Care Facial Cream moisturizes, stimulates circulation, and supports tissue renewal. 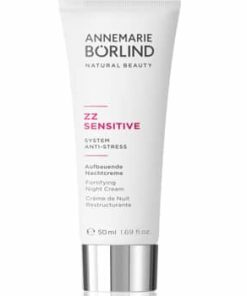 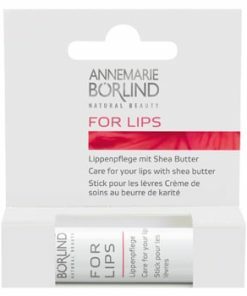 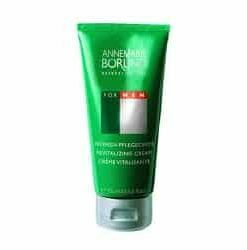 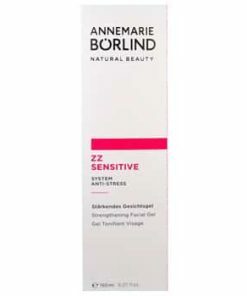 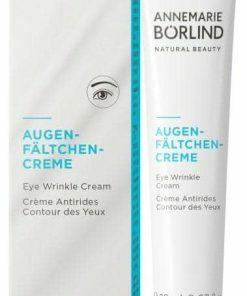 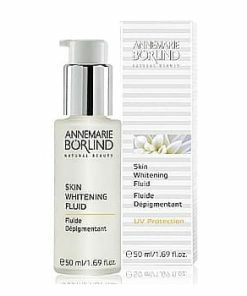 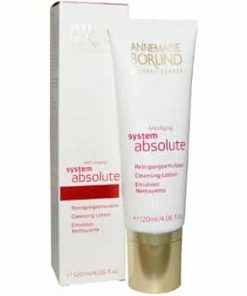 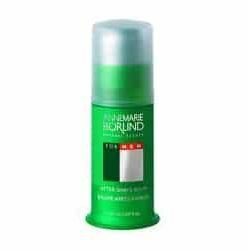 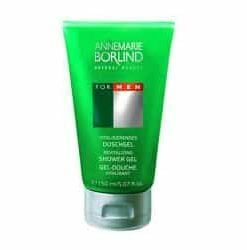 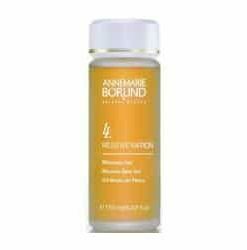 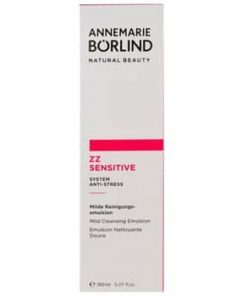 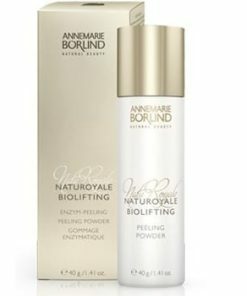 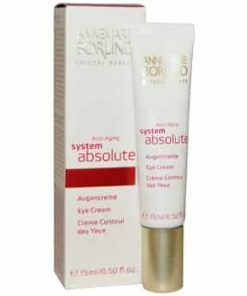 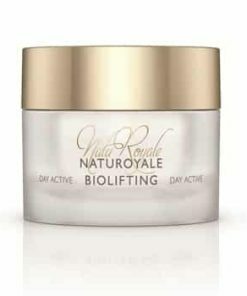 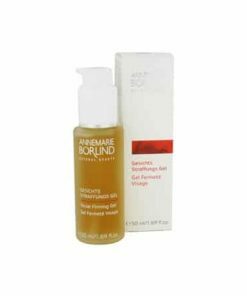 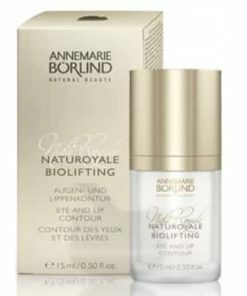 Annemarie Borlind Natural Beauty Purifying Care Facial Cream works to preserve suppleness and elasticity. 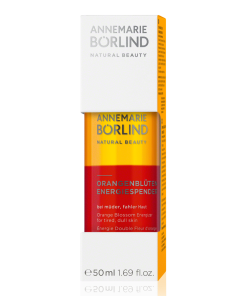 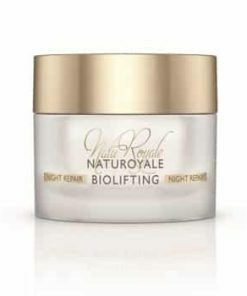 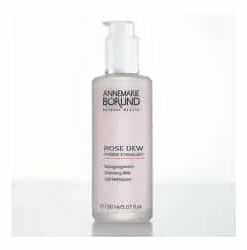 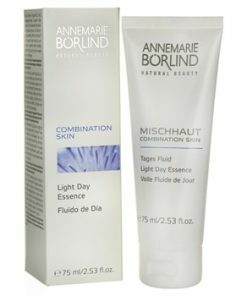 Annemarie Borlind Natural Beauty Purifying Care Facial Cream gives a subtle matte finish. 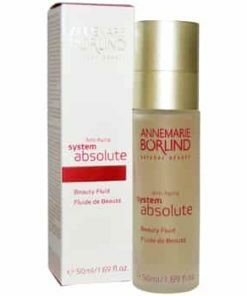 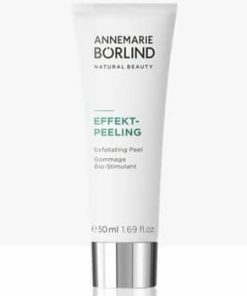 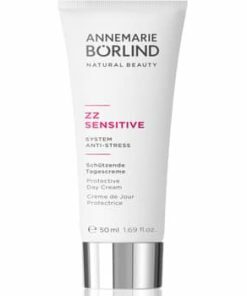 Annemarie Borlind Natural Beauty Purifying Care Facial Cream is dermatologically tested for efficacy and skin compatibility. 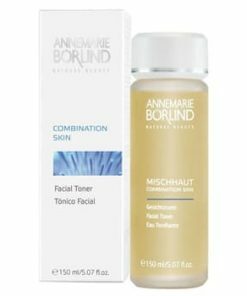 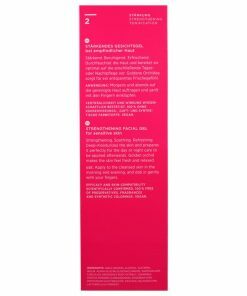 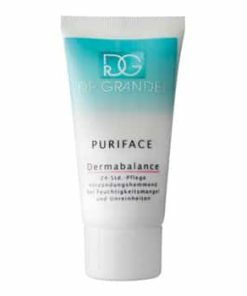 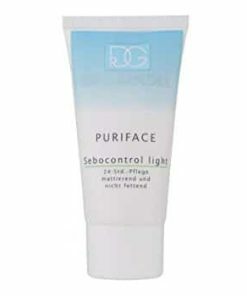 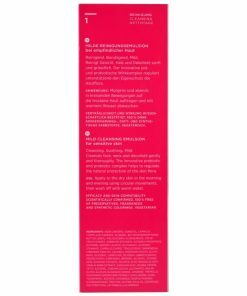 Use Purifying Care Facial Toner regularly morning and evening after cleansing. 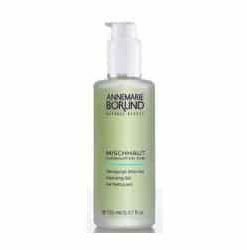 Apply to a damp cotton ball or a facial sponge and gently pat onto cleansed skin.